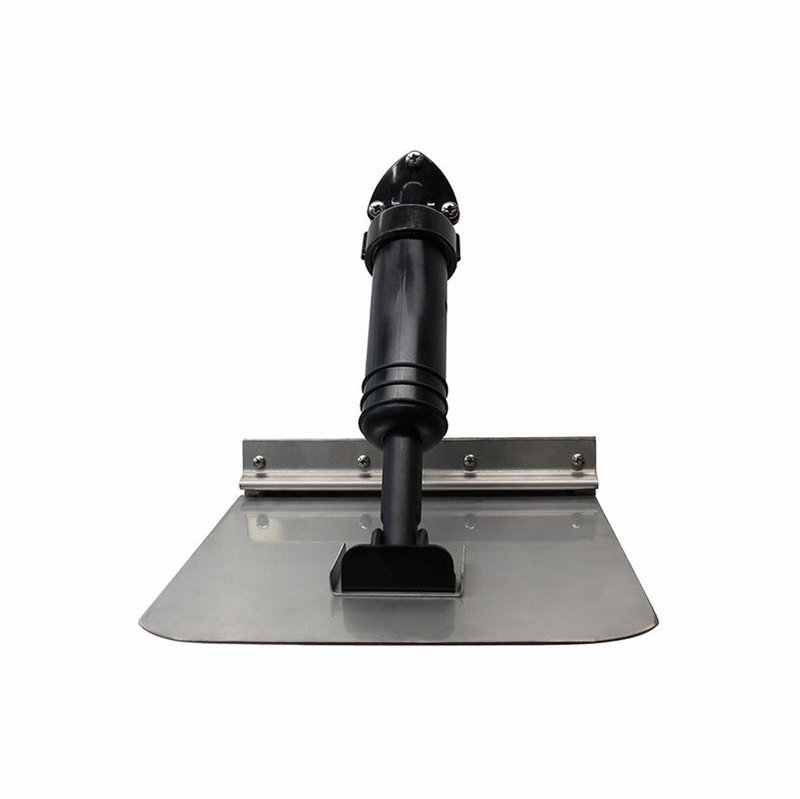 With Bennett SLT Self-Leveling Tabs there is nothing to do inside the boat — only the mounting of two actuators and two tabs at the transom. 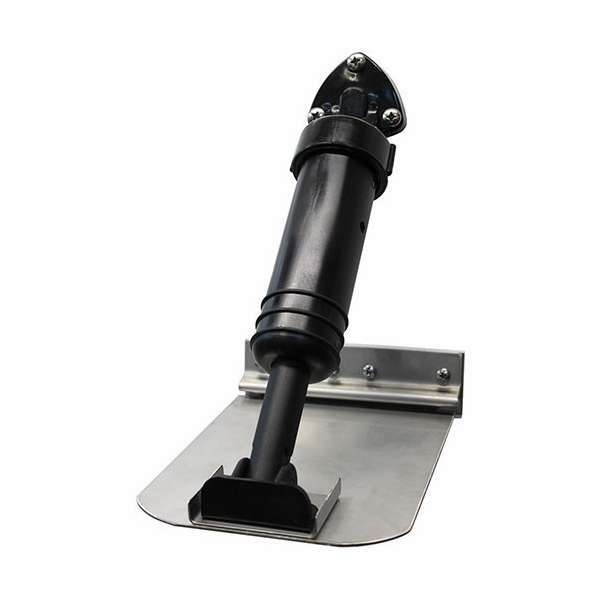 It’s an affordable, simple solution for small boats from 10 to 20 feet. With the SLT, you can plane at lower speeds, improve your hole shot, reduce engine laboring, improve fuel efficiency and eliminate porpoising. 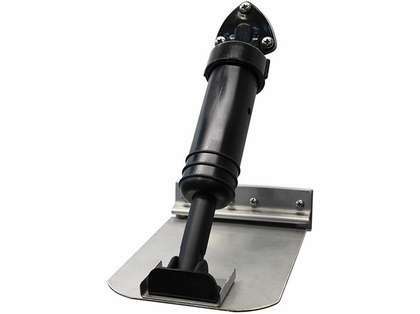 The SLT reacts instantly to boat speed and water pressure by adding trim when it’s needed.